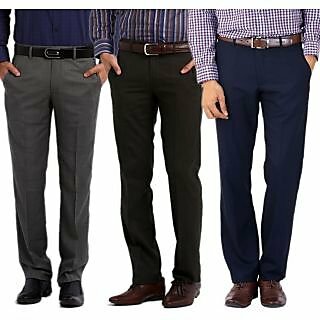 Shopclues E-Shopping site is offering an exclusive offer for Men's Formal Trousers Pack of 3. Here we can get upto 70% discount. Actual Price : Rs 3,999 , Deal price : Rs 1,199 + 54 (Shipping charge).